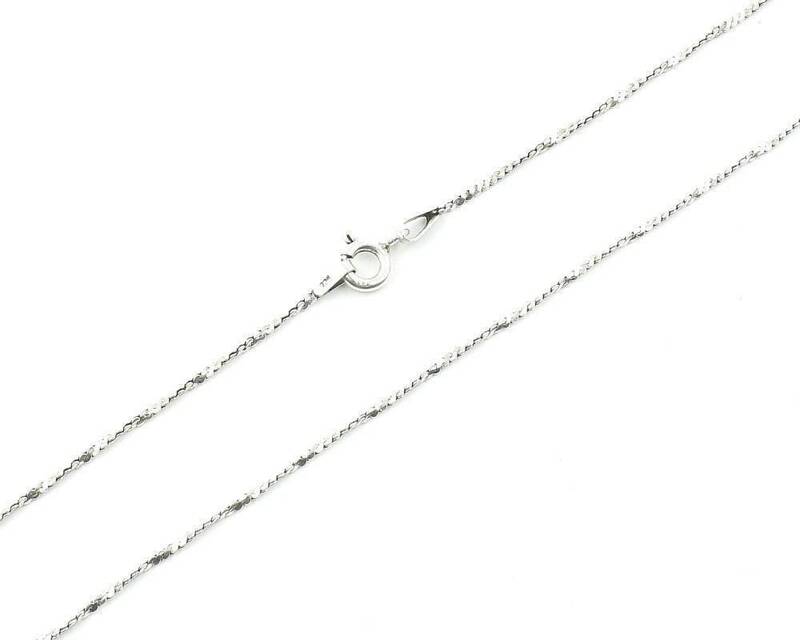 Ice Princess Sterling Silver Necklace. 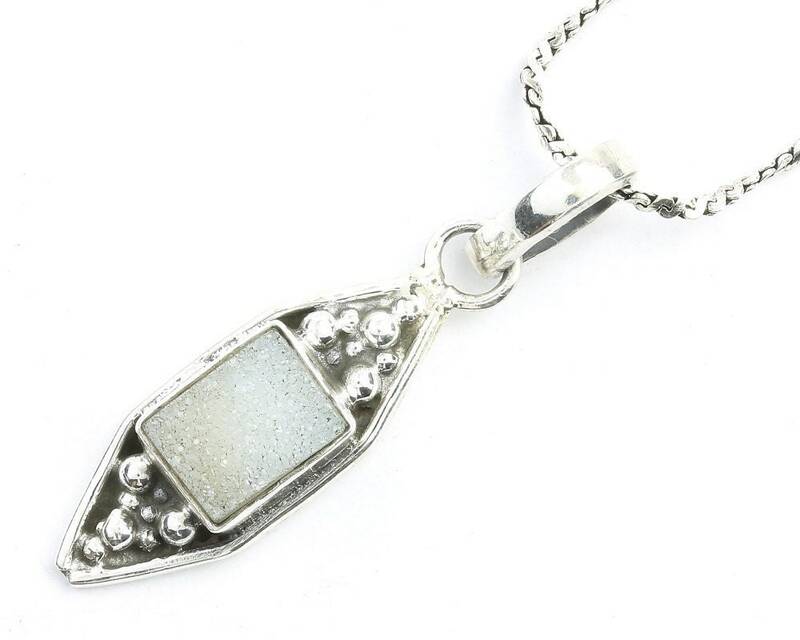 Beautiful ornate sterling silver pendant with quartz druzy center stone. 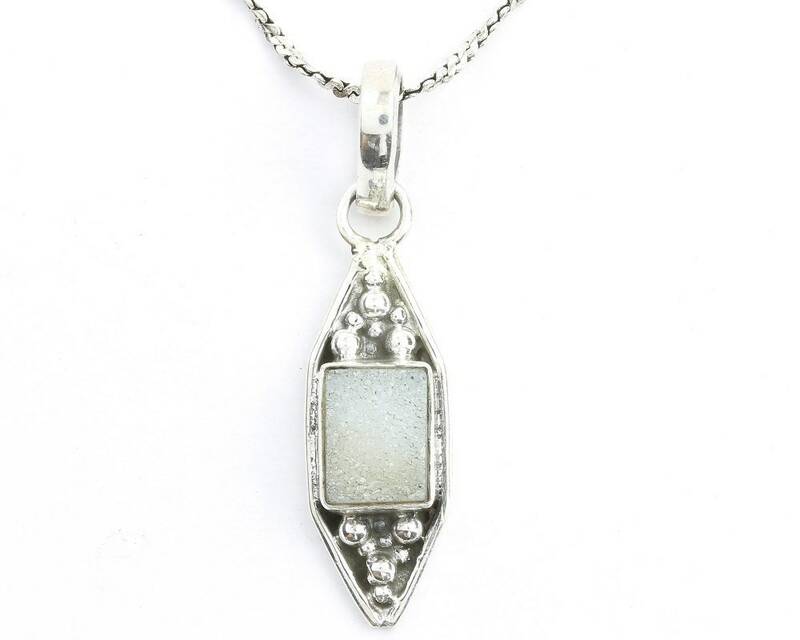 Light patina finish accentuates the intricate silver bead detail.